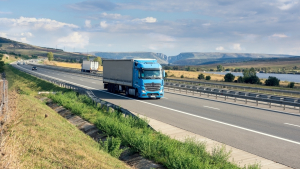 Panattoni has announced new logistics developments in three Polish cities: Gdynia, Warsaw and Wroclaw. Completion of the projects in Warsaw and Wroclaw is planned for the second half of this year while Panattoni Park Tricity North will be opened in early 2020. Panattoni Europe announced the development of Panattoni Park Opole. The project, with the scheduled area of nearly 48,600 sqm, will be developed within the city limits and will be dedicated to multiple tenants. The launch of construction is scheduled for Q2 2019. 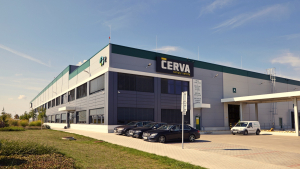 Prologis has begun a build-to-suit project totalling 9,817 sqm at Prologis Park Prague-Airport for CERVA GROUP a.s., a leading Czech producer of protective personal equipment and workwear. 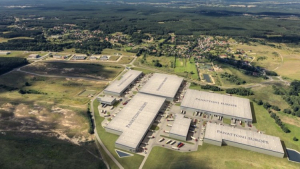 Panattoni Europe commenced the construction of Panattoni Park Sosnowiec II, totalling nearly 80,000 sqm. 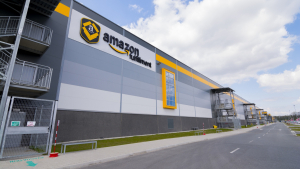 Panattoni Europe will also build an e-commerce logistics centre totalling in excess of 44,800 sqm for Amazon in Pawlikowice near Łódź, providing permanent jobs to more than 1000 people. 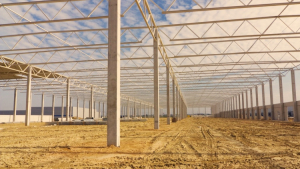 At the end of 2018, Poland’s industrial and warehouse stock reached 15.79 million sqm. 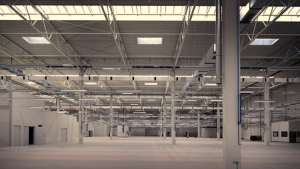 Around 2.22 million sqm of modern warehouse and industrial space was delivered to the market last year, down by just 6% on 2017’s level. 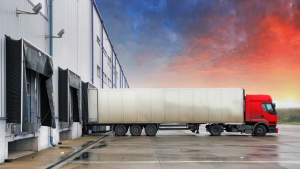 With 792,000 sqm constructed in the last 12 months, Central Poland reported a record-high development activity with large-scale completions for BSH, Media Expert and Smyk at Panattoni Central European Logistics Hub in Łódź (a total of 214,000 sqm), Hillwood BTS Zalando 1 in Głuchów (125,000 sqm) and Panattoni Park Stryków III (91,000 sqm). Other leading markets in terms of new supply were Upper Silesia (303,000 sqm), Wrocław (219,000) and Warsaw suburbs (205,000 sqm). 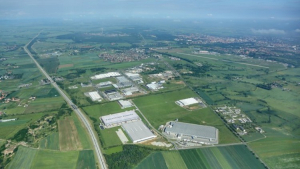 Prologis has begun construction of a build-to-suit project for CBA Slovakia on a 6-hectare site in Ziar nad Hronom in the Banska Bystrica Region of Slovakia. Panattoni Europe increases the supply of warehouse space in Lubuskie. The developer has bought land for new investments and announces the expansion of Panattoni Park Zielona Góra up to in excess of 130,000 sqm, planned in six buildings. At present, close to 75,000 sqm are under construction and over 50,000 sqm more will get under way before the end of Q1 2019. Panattoni Europe returns to Legnica with a new project. The developer has commenced works on the first modern distribution centre in the Legnica area, planned to total in excess of 100,000 sqm. The platform has already secured its first tenant, for whom 23,300 sqm is being delivered in a single building.